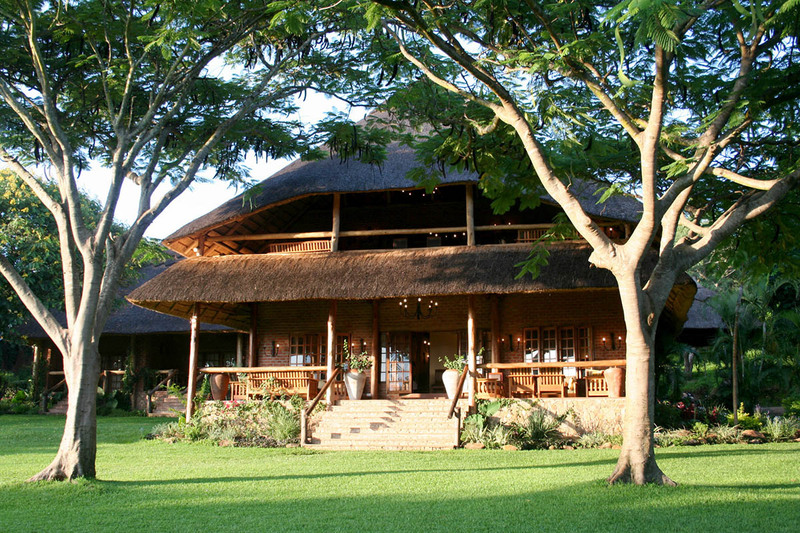 Kumbali is the perfect Lilongwe stopover, with huge comfortable rooms and excellent wholesome home-grown food. 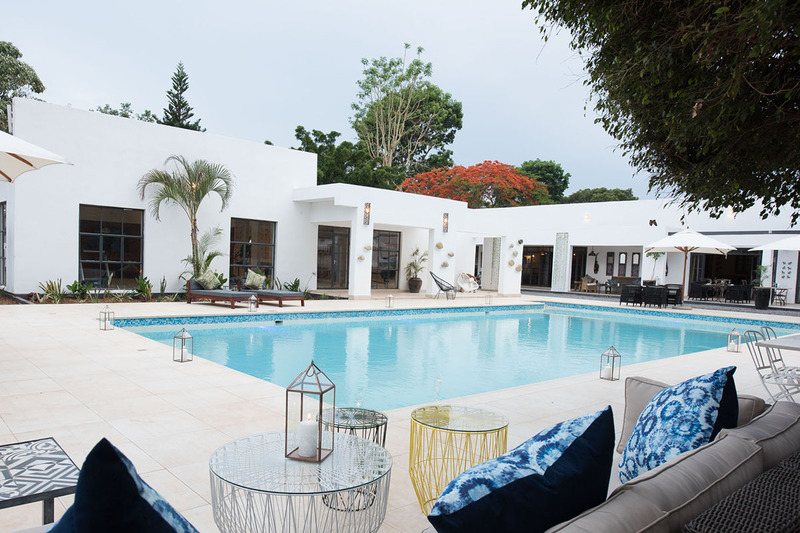 Latitude 13 is a stylish boutique hotel in the centre of Lilongwe. 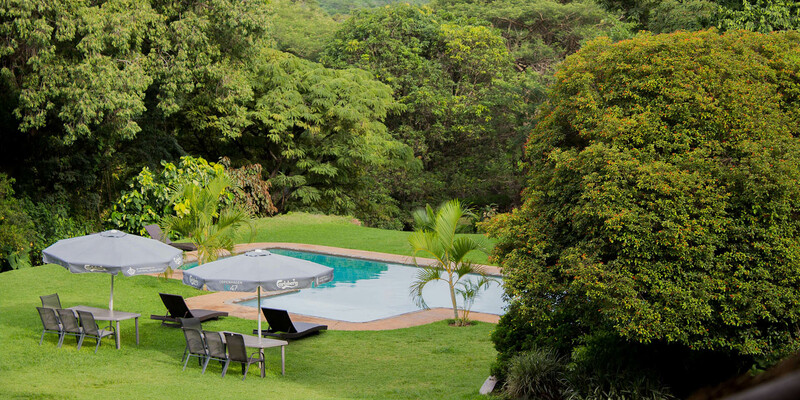 Set in a lush green garden with a huge swimming pool.